The best kitchen updates are the ones that are stylish, convenient and add value to a home. Glass cut to size meets all these criteria, enabling any homeowner to create the perfect environment for cooking, eating and entertaining guests. Following are some particularly ideal uses for glass in a modern kitchen which can serve your interior demand when come as custom cut glass. Glass kitchen cabinet doors give kitchen a bright, airy appearance. 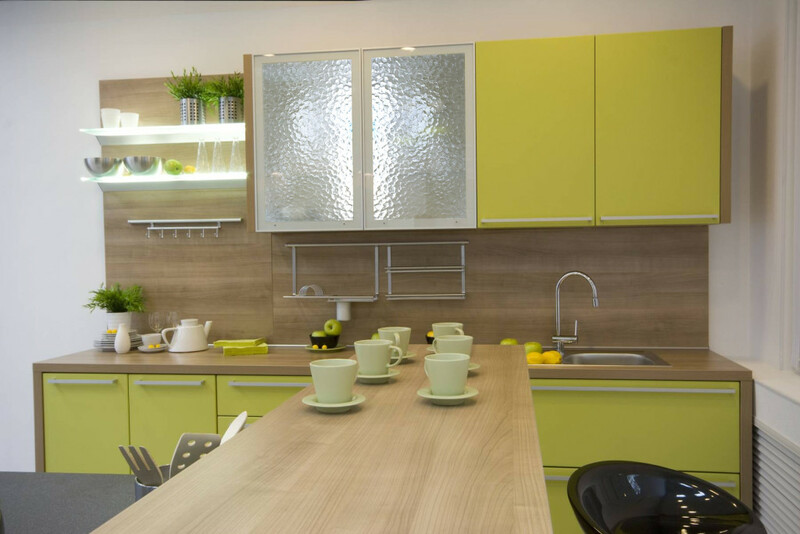 They are particularly ideal for small kitchens there don’t get much natural light; At the same time, they also look good in large, open kitchen and dining room areas. 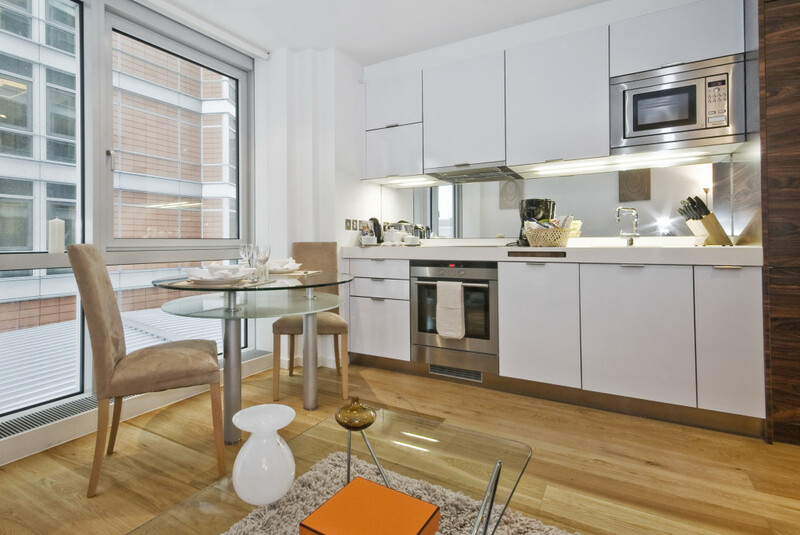 They give a kitchen a neat and minimalist look; furthermore, they are resilient and easy to clean. Glass cabinet doors can be opted in transparent, frosted or tinted glass. Fab Glass and Mirror offers versatile custom glass cutting for those who need cupboard doors in any size, shape, color or style. Back painted glass backsplashes are fast becoming popular in the United States and it is not hard to see why. These backsplashes can be back painted in just about any color to suit the needs of any modern kitchen. Furthermore, a glass backsplash is stain-resistant and able to hold up to a great deal of wear and tear. They are safe because the glass is tempered to prevent shattering. Additionally, glass backsplashes are versatile and can be installed with ease in any kitchen. 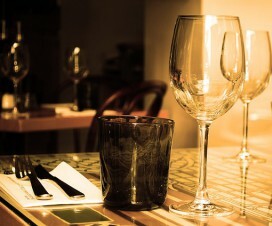 Glass table tops look good on any wood or metal frame and preserve their appeal for way too longer. Their timeless style is sure to add class and elegance to any kitchen or dining room area. Custom edging can give these table tops additional style and elegance if desired; at the same time, one can order a custom cut glass table top made from tempered glass to ensure durability. Alternatively, it’s also possible to order a readymade glass breakfast table such as the Hydra Breakfast Table with Clear Tempered Glass and a Black Frame. 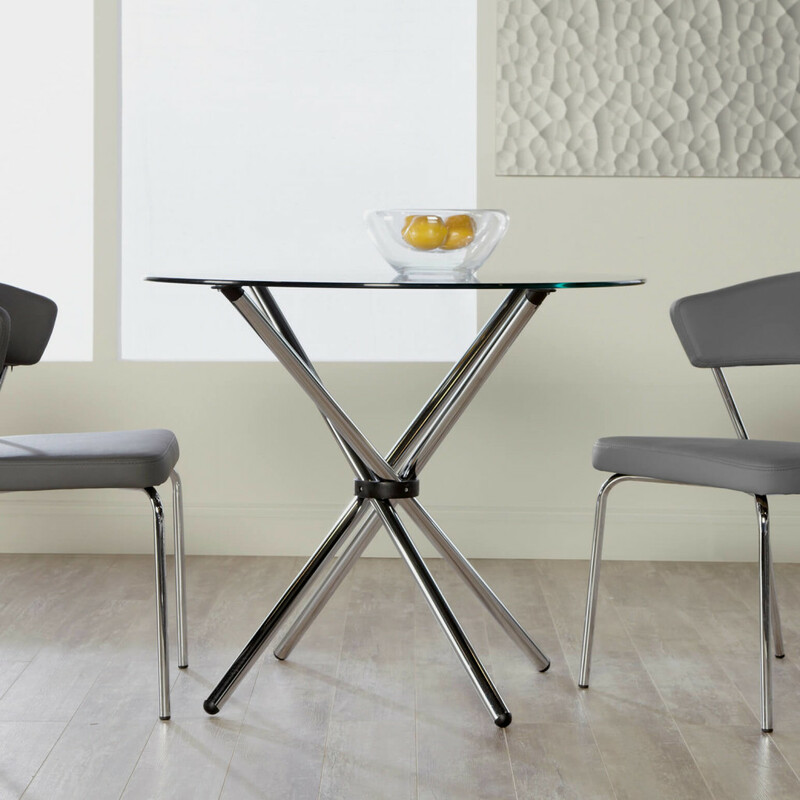 The table is safe, compact, stain resistant and easy to set up and take down as needed. It’s simple, classy style ensures it will match well with any existing kitchen or dining room decor. Glass cut to size can transform any kitchen, turning it into a classy, elegant area one can be proud of. 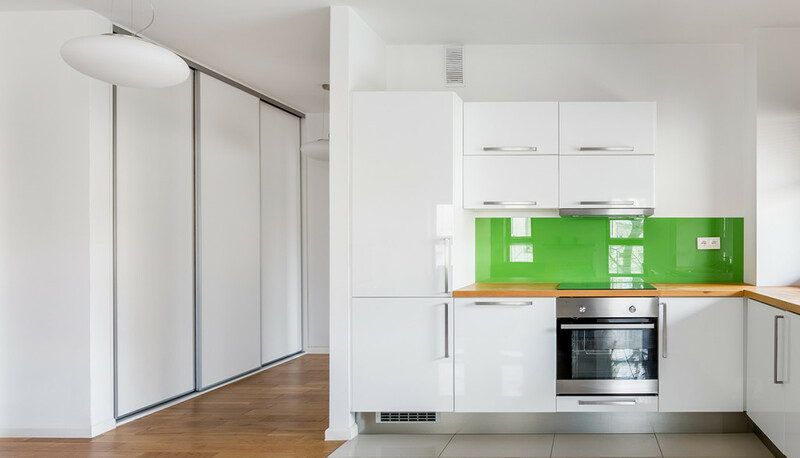 A homeowner who is interested in modern kitchen updates may want to consider checking out various custom cut glass options and then choosing the ones that best suit his or her needs and tastes. 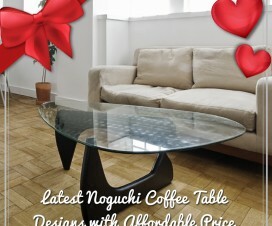 Make this Valentine Day Special- Glass Table Gift! 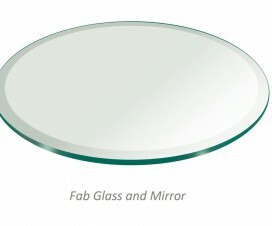 Custom Wall Mirrors Give You Options to Express Your Aesthetics! Order a Perfect 60 Inch Glass Table for Best Dining Room Arrangement!